Two of the current local DVSA Examiners were trained at and worked for Fast Trak before they moved on to their current profession. Add to that the fact that we are by far the longest standing training company in the County, and the first in the whole of the UK to have delegated powers to train and approve Advanced Motorcycle Instructors . Excellent facts on their own but there is more - a lot more. Our Head of Training, is the only county based trainer taught at a Home Office School and who has escorted HM the Queen, the Princess Royal. Princess Diana, and highly specialist units of the SAS. 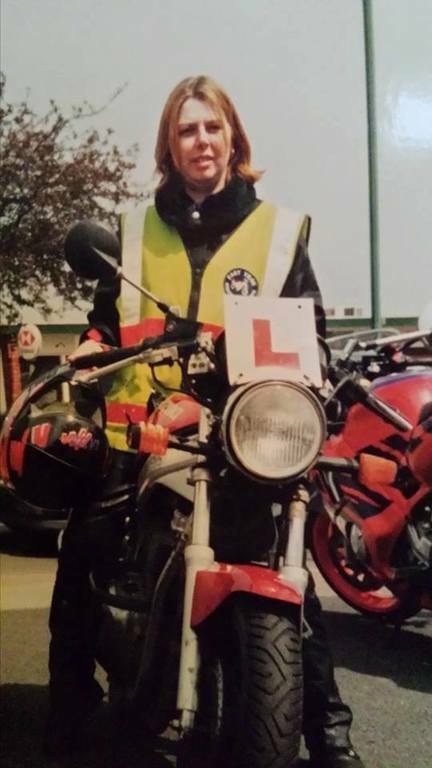 He has been commended by the High Court in a life saving road incident, wrote the motorcycle training and testing policy for a major EU Country, and was recently commissioned to teach solicitors and insurance companies in Poland. With the rest of the team, Fast Trak has taught over 250 instructors and 5000 learners and include in their clientele, International Blue chip companies, a major UK Police Force, the Ministry of Defence and West Midlands Fire and Rescue service. However, you don't need to be Royalty or in the Army to come to us. We can take you around the Nurburgring or we can take you around Shrewsbury. Your safety is as important to us as that of the Sovereign and to be trained by the people who train the trainers and the examiners, you just need to pick up the phone. BUT FIRST, THE CBT.... Scroll over the "Learning to ride" button, then click on "CBT"